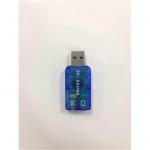 "Great product , purchased for my daughter to connect various mikes and mixers to her laptop to record from. Ever wanted a fuss-free, all-in-one home recording solution? Look no further! The Sound Blaster R3 is the perfect YouTube starter kit for budding musicians and anyone who wants to have high quality recordings at home. 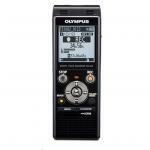 It comes with an advanced recording interface and two high quality microphones for vocals and guitar. What You Need To Record Your Music, Right Out Of The Box! 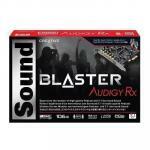 The Sound Blaster R3 is a complete starter kit that comes with a dynamic microphone for vocals and a clip microphone for your guitar, and these work seamlessly with the included advanced audio recording interface. 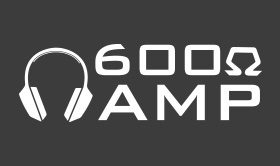 Dive into your recordings right away! 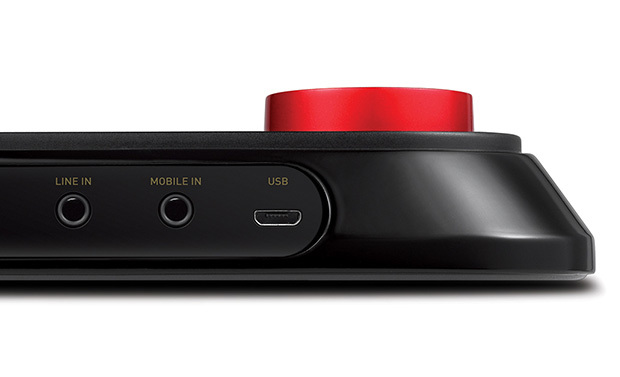 The Sound Blaster R3 expands your laptop audio connections to more than one input. Dedicated connections such as the dual microphone input or line-in allows you to sing and play with your favourite guitar tunes simultaneously, as well as plug in other sources of music such as your MP3 player. With the dedicated line-out connection, hook up some powered speakers and play out your latest tracks to your friends, in all its glory. 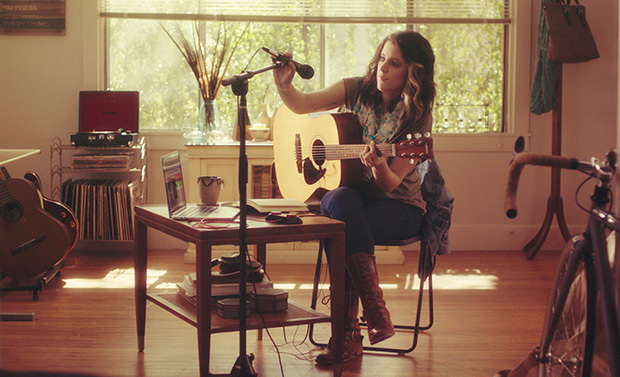 Sing, Play, or Both. We have you covered. 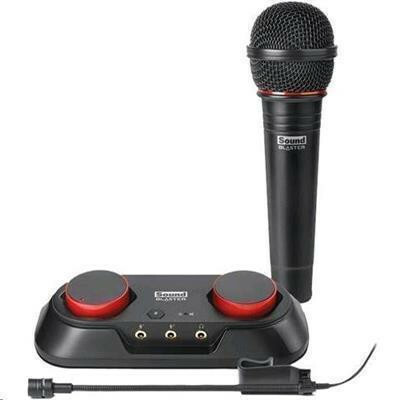 The Sound Blaster R3 also comes with both a high-quality XLR vocal microphone and a clip-on instrument condenser microphone. The vocal microphone fits into standard microphone stand clips and also features an on-off switch integrated into the microphone. The instrument microphone has a clip designed to secure to acoustic guitars, but is also suited well for other acoustic instruments. 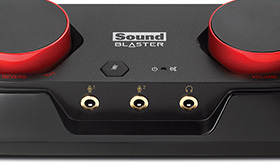 Unlike some other external recording cards using FireWire, the audio interface in the Sound Blaster R3 utilises simple USB connectivity, which means that PC and Mac users can now enjoy simplified connectivity to desktop and notebooks with a single USB cable. Simply plug it in and you're ready to go. 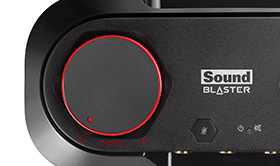 When connected to an external USB battery for use with tablets or mobile phones, the Sound Blaster R3 uses the USB port for power, and the "mobile in" port to handle audio transfer. This means that the Sound Blaster R3 works even when you like to recording outdoors, or when travelling around the world and inspiration hits you! The Sound Blaster R3 allows for real-time monitoring in hardware with the added bonus of being able to add in and adjust hardware reverb as well. The reverb level that you hear in your monitors is applied to the output stream for a truly "what you hear is what you get" result. The dedicated hardware reverb control knob lets you adjust the level of reverb to dress up your voice for professional recording sessions. Tired of having to choose specific headphones impedances to match your setup? The Sound Blaster R3 has a 600 Ohm amplifier, which means you can even use studio-grade headphones to monitor your recording. 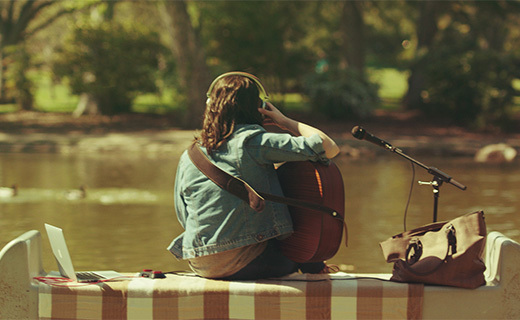 The dual microphone input allows you to sing and play with your favourite guitar tunes simultaneously! The era of digital content and artistry is in full force, and with that products are coming to market enabling students and directors to create recorded content that was once only achievable with a dedicated studio or extremely expensive and complicated equipment. Aspiring artists these days look to push their art into the world by recording at home and utilizing familiar publication vehicles like YouTube to get their talent known out there. When looking to record an audition tape or practice session for evaluation, the plethora of traditional equipment like mixers and multi-track recorders are often overkill. 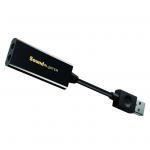 That's where digital recording accessories designed for the PC or tablet come into the picture. 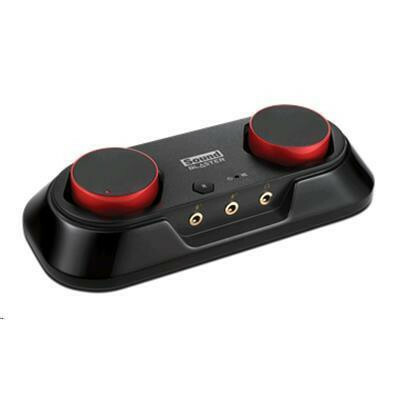 The Sound Blaster R3 is designed to take the guess work out of recording and simplify the process while allowing customization with different hardware. 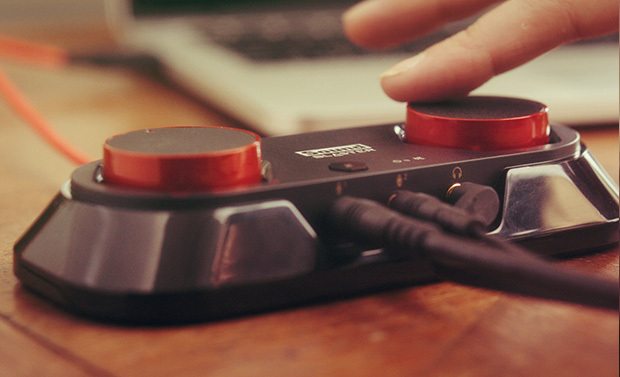 The R3 consists of a recording base station which has two microphone inputs as well as a headphone output and connects to a Mac or PC via simple USB connection. 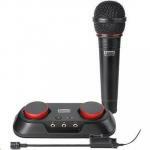 It also comes with two versatile microphones for vocal and instrumental recording. This "all-in-one" approach makes the R3 a far more robust recording solution compared to a standalone USB microphone as the R3 has additional easy to employ features that a USB microphone can't match. Great product , purchased for my daughter to connect various mikes and mixers to her laptop to record from. To me the only draw back is the low encode rates I would have preferred 24/96 at least, however for on the fly recording it is fine given the price.Great product , purchased for my daughter to connect various mikes and mixers to her laptop to record from. To me the only draw back is the low encode rates I would have preferred 24/96 at least, however for on the fly recording it is fine given the price. Normally: $130.39 Normally: $149.95 $123.53 ex. $142.06 inc.